Students entering grades 9-12 are invited to take part in a week-long service project at Bright Star Baptist Church from Monday, July 17th - Friday, July 21st. With a focus on overcoming illiteracy in children, they will assist with the Bright Star education camp by tutoring students, helping them with school work, playing games and having fun! 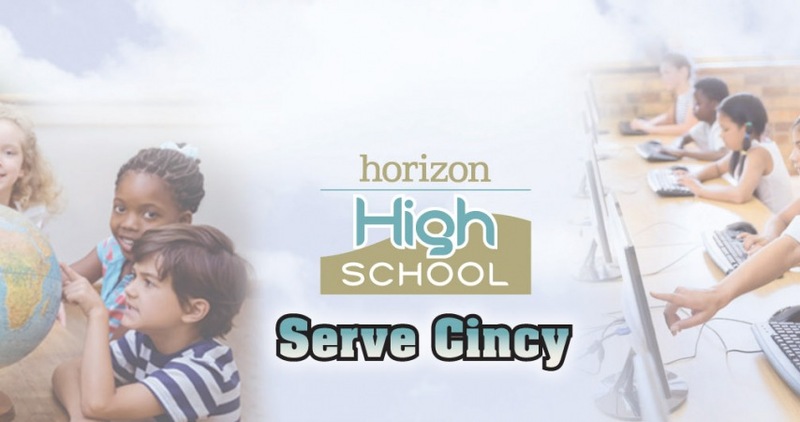 Meet at Horizon at 8:30 a.m. Students will be returning to Horizon at 4:30 p.m.
$25 per student for the week or $5 per day. This covers supplies and transportation. Lunch will be provided, but students may want to bring snacks. Parent volunteers do not pay the $25 for the week or $5 per day. Questions? Contact Ryan Ventura at (843) 957-8880 or email rventura@horizoncc.com. $25 per student for the week or $5 per day.